So, you’ve decided to grow your facial hair out… If you want your beard to look, feel and smell its best, you’ll have to invest some time in its upkeep by developing a proper beard care regimen. If you haven’t already, in addition to washing, conditioning, and trimming your face bush, make sure to add a good beard oil to your line up! What is beard oil exactly? Beard oil is an oil mixture for softening your beard made up of two types of oils: essential oils and carrier oils. Essential oils are natural oils that are extracted from plants and carry the fragrance, or the “essence”, of those plants. These oils have been used throughout time for medicinal or aromatherapy purposes because of their natural healing properties. 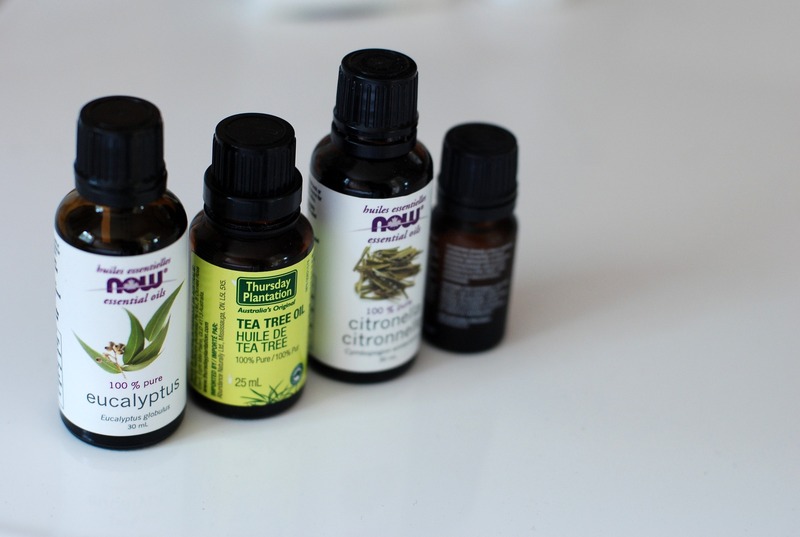 Essential oils are potent compounds which could irritate or even burn your skin, so they should not be applied directly to your face, and this is why they are usually combined with carrier oils. 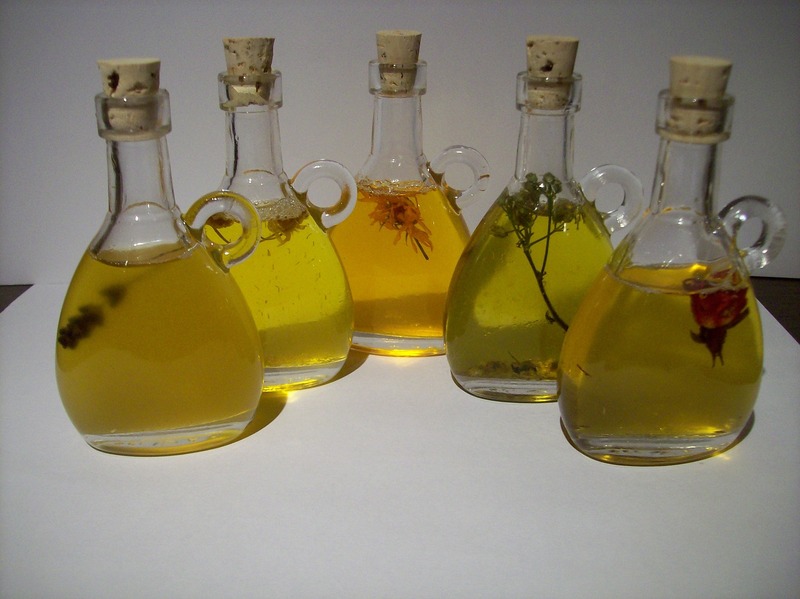 Carrier oils, or base oils, are oils used to dilute or “carry” the essential oils to keep them from irritating your skin. There are a number of beard oils out on the market to choose from, like Happy Jake’s Beard Oil, Jack Black’s Beard Oil, and Shea Moisture for Men Shea Butter Beard Softener & Skin Protector; but if you’re feeling adventurous, you could also make your own at home. An eye dropper (if your bottle of essential oil does not come with its own dropper). Mix the oils together by shaking the bottle for about 30 seconds; and voilà– you’ve got your own beard oil! 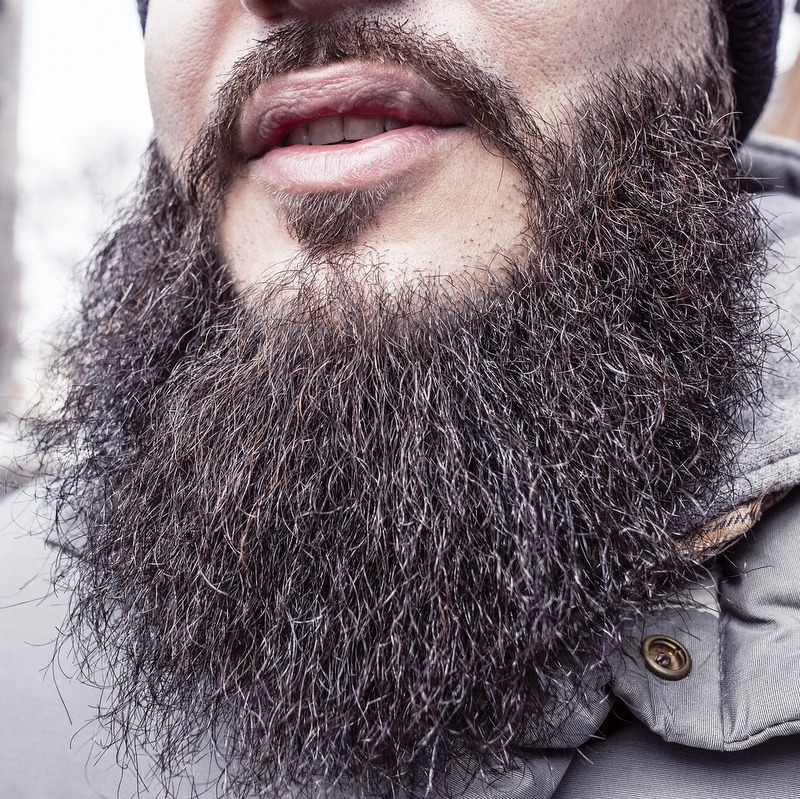 How often should you oil your beard? Oil your beard at least once a day: after washing and conditioning your beard, pour a few drops on to your fingers and massage into your beard and the skin underneath. Use a brush or comb to evenly distribute the oil throughout your beard. Enjoy spoiling your beard with some oil! Valerie Ann Worwood, The Complete Book of Essential Oils and Aromatherapy, 2012. What oils/blends do you use to spoil your beard? Very insightful! I find a unique amazement in this article. Wow poor me was thinking people only cared for beards by trimming them but this makes so much more sense as to how neat some people’s are. I learned…Lovely article! Thanks, Yadeï! I’m learning more and more that beards are a serious matter, indeed! Glad you enjoyed it!